Rabat - Morocco has secured its seat on the executive board of the Pan African Youth Union (UPJ), despite Algeria’s attempts to prevent Morocco from joining the African body. 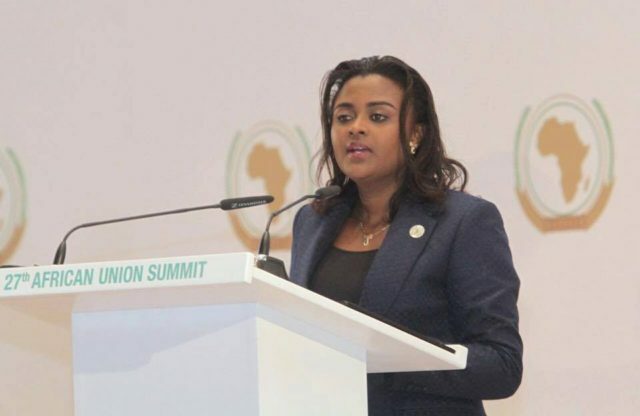 Rabat – Morocco has secured its seat on the executive board of the Pan African Youth Union (UPJ), despite Algeria’s attempts to prevent Morocco from joining the African body. 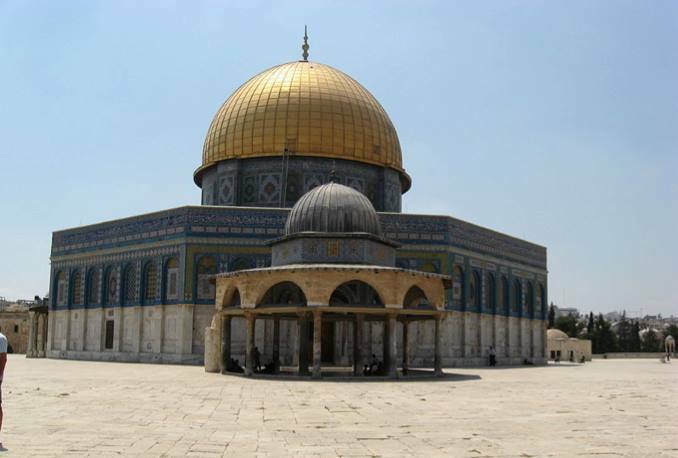 The election took place at the 5th Ordinary Congress of the Pan African Youth Union (PYU), held on Wednesday, December 20, reported Maghreb Arab Press (MAP). It’s Mohamed Ahmed Kayen, a researcher at Ibn Tofail University and President of the African Peacebuilding Institute who will take over the position of the deputy of General Secretary of the Pan African Union, said a statement by Morocco’s Ministry of Youth and Sports. 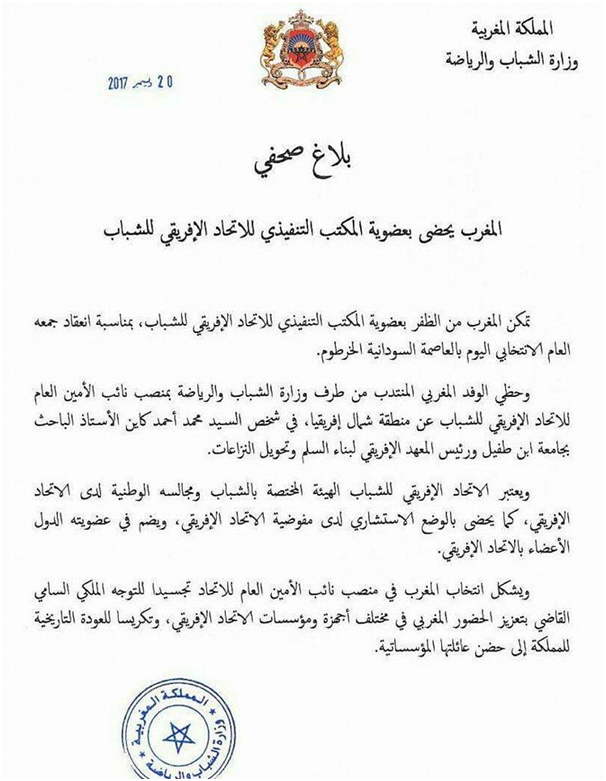 Polisario and its supporter Algeria claimed that “Morocco does not have a youth council in order to join the African Union for Youth.” However, the ministry has contacted the African Youth Union in order to explain its interests in joining the body. It also explained Morocco’s vision towards the establishment of a Youth Council, in line with the requirements of the 2011 Constitution. The UPJ is the body dedicated to youth and its national councils of the African Union. 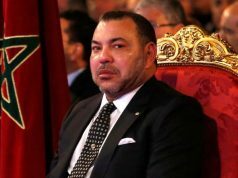 The election of Morocco within the African Union Youth Division comes in line with King Mohammed VI’s African vision, which aims at strengthening Morocco’s presence in all bodies and institutions of the AU. Rachid Talbi Alami, Minister of Youth and Sports told Le360 that Algeria and Polisario tried to spoil Morocco’s chance to join the youth body. “Algeria has done everything to prevent Morocco from getting involved in the African Organization,” he said. 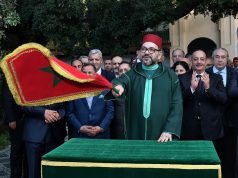 In January 31, Morocco made a notable diplomatic achievement after its return to the African Union following 33 years of absence. This move did not please the Polisario Front and its supports, South Africa, Zimbabwe and Algeria who did all they could do to delay its return. 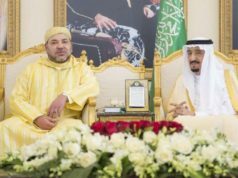 In the months leading up to the 28th Summit of the African Union held in Addis Ababa on January 30-31, Algeria and South Africa failed in their attempts to block Morocco’s re-entry. 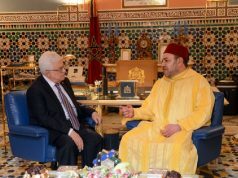 The two countries have attempted to set various conditions to Morocco’s return, to force Morocco to recognize the self-proclaimed SADR, and to create an ad hoc committee to examine Morocco’s application. However, 33 years after its withdrawal from the Organization of African Unity, Morocco made a historical comeback to the AU after 39 countries supported Morocco’s membership bid into the AU.